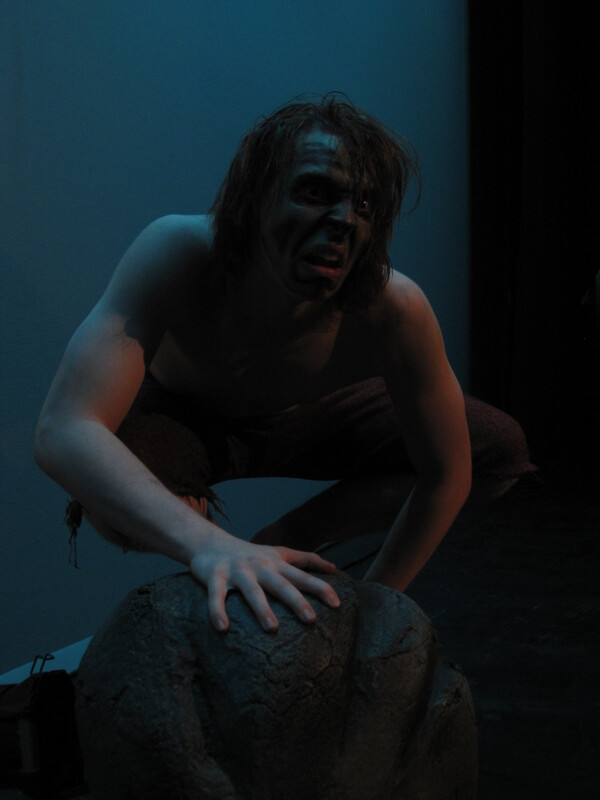 Jared Hall as Gollum in ATY’s “The Hobbit.” February 2012. Director: Anthea Carns. Lights by Kevin McClear. Costumes by Gabriel P. Clark.